Celebrate the harvest with delicious fall ciders featured at select restaurants. From Classic English dry to local ciders infused with seasonal flavors, the Autumn Cider Festival has a little something for everyone—except those under 21. These are hard ciders, after all. Participating restaurants will host seasonal cider offerings and special food pairings through the end of October. 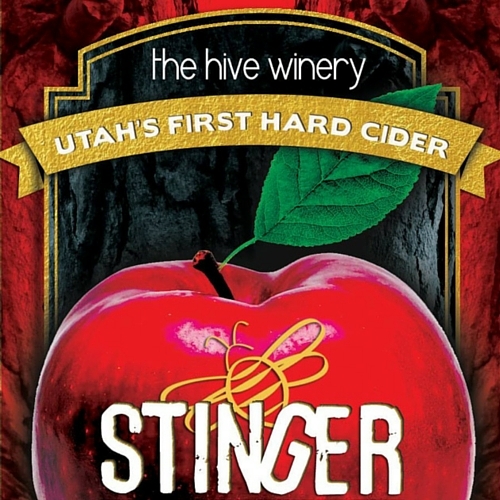 The Hive Winery in Layton, Utah, sources cider apples from across the state. The signature &apos;Stinger&apos; cider has golden apple freshness with a slightly off-dry richness on the palate, leaving a pleasant, long-lasting finish. The Stinger will be served at Oasis Cafe. 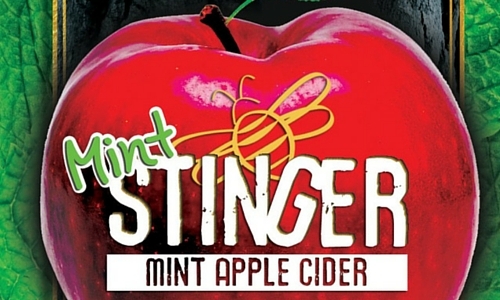 The &apos;Mint Stinger&apos; is infused with fresh mint leaves, leaving a cool, refreshing, and clean spearmint flavor. The Mint Stinger will be served at Under Current Bar and Current Fish & Oyster. 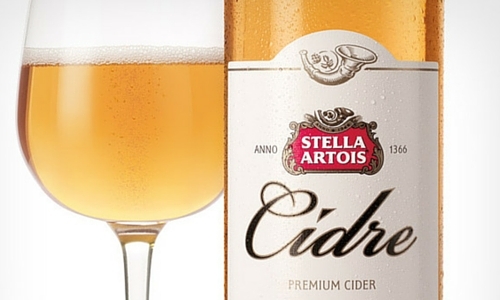 Stella Artois Cidre is blended with a balance of 50% handpicked apples, showing red apple and finishing with a stone fruit peach-apricot-like richness. It will be served at Kyoto, Oasis Cafe, Caffe Niche, and Cafe Trio. 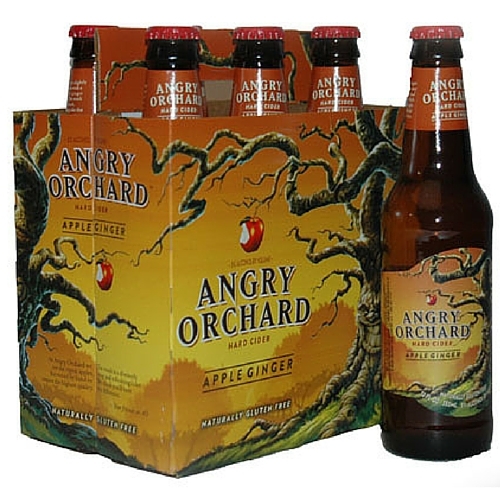 Angry Orchard&apos;s &apos;Apple Ginger&apos; Cider shows an apple and ginger nose with a nice bite of ginger on the palate, finishing with sweeter apple flavors. It will be served at Kyoto and Cafe Trio. 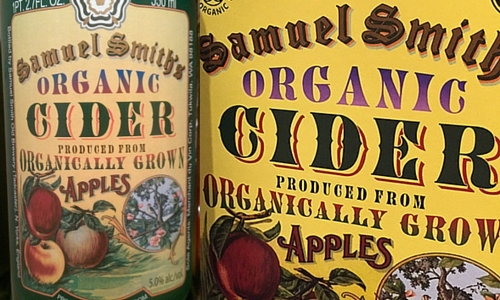 Samuel Smith&apos;s Organic Cider has a bouquet of fresh apples with a soft floral note, a light body, a crisp clean flavor, and a dry finish. 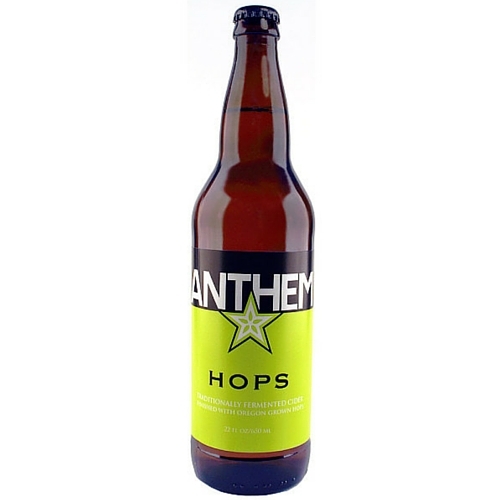 Anthem &apos;Hops&apos; Cider uses dry-hopped Oregon Cascade hops for a lager-like cider with citrus and floral aromas and a slight bitterness on the finish. It will be served at Under Current Bar. 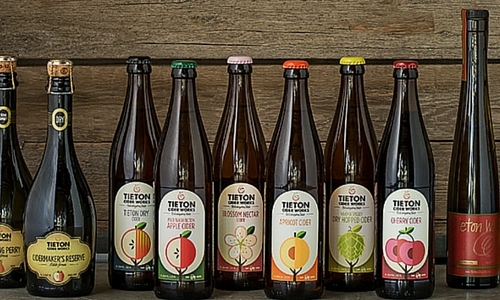 Tieton &apos;Apricot&apos; Cider sources fruit from Yakima Vally and across Washington, infusing the tartness of apricot to play off the apple notes. 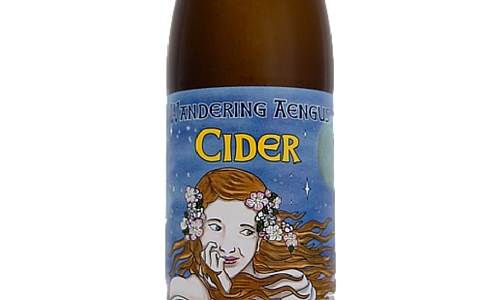 Wandering Aengus &apos;Bloom&apos; Cider emphasizes all heirloom cider apples for a complex flavor. It&apos;s an authentic medium-sweet cider that offers an aromatic apple nose and bright clean finish. You can try it at Current Fish & Oyster, Cafe Trio, Fresco, or Caffe Niche. Whether you&apos;re a well-versed cider lover or you have no idea what noses and notes have to do with cider, this festival will open you up to the wonderful world of fermented fruit. Stop by any of the participating restaurants throughout the month of October for a delicious pairing. 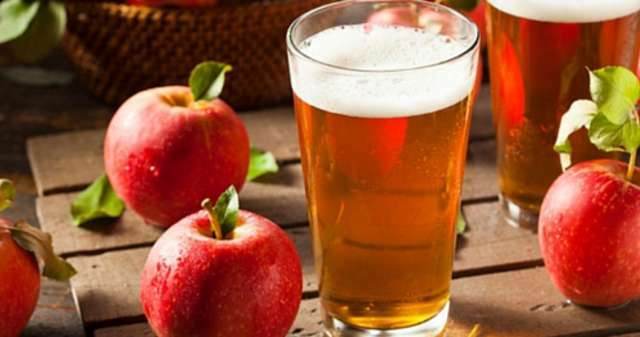 You can read more about additional ciders featured in the Autumn Cider Festival at Gastronomic SLC.